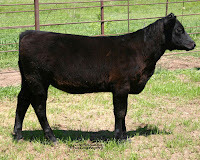 It's not too late to pick up a great steer or heifer prospect. 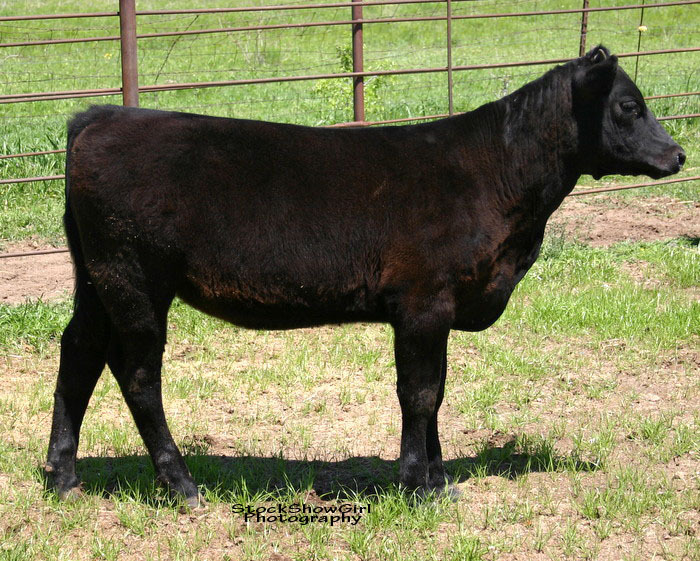 ZNT Cattle Co. has a select group of fall born steers and heifers that will not only be competitive, but also reasonably priced. Calves are all halter broke, and ready to get prepared for their first show. Scramble Certificates are more than welcome!!! !